If you’ve ever stood frozen in front of a lipstick display wondering whether the cherry red or the red orange hue would look better on you, make room on your phone for this app ASAP. 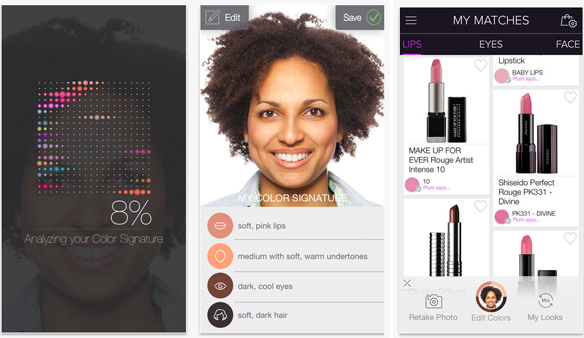 Introducing Plum Perfect, a new app that’s just as good as having a pro makeup artist on speed dial. And all it takes is a simple selfie. 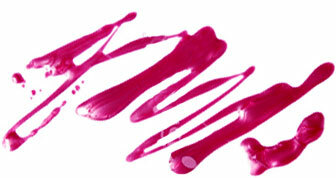 Plum Perfect makes finding the right shade of makeup for your skin tone and hair and eye color a breeze. Simply take a selfie (we’re all pros at that), let the app analyze your features and wait for all the makeup suggestions to pop up. In just a few seconds, product and shade suggestions from brands like Smashbox, NARS, Bobbi Brown, Make Up For Ever are available at your fingertips. With just a few taps, the product is yours. Plum Perfect is so easy to navigate and makes shopping for makeup from your couch a cinch. The app is free, so what are you waiting for? Download it here.